There are a handful of roads in Wyoming that are among the most spectacular in the world. At least in our humble opinion. This map will show them all. 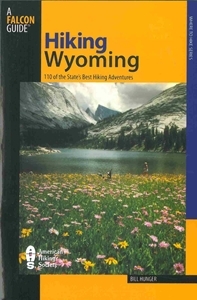 The bulk of the good paved riding happens in the western one-third of the state, but this newly updated 3rd edition includes the best dirt roads to get you across the vast expanses of eastern Wyoming.